Arlo has pulled its Arlo Ultra security camera from wide sale at Best Buy and delayed a general release of the camera after numerous complaints about performance from early adopters. The Arlo Ultra is the first 4K home security camera from a major smart home vendor and was first unveiled at CES in Las Vegas in January, with units going on sale at Best Buy soon after. It didn't take long for customers to start registering complaints about wireless connectivity, battery life, and the ability to successfully stream in 4K. The company has been working to fix the problems with several firmware updates in the last few weeks. Arlo Ultra cameras saw new software on January 15, 20, 29, and 30, and software in the new companion base station was updated on January 15, 17, and 30. 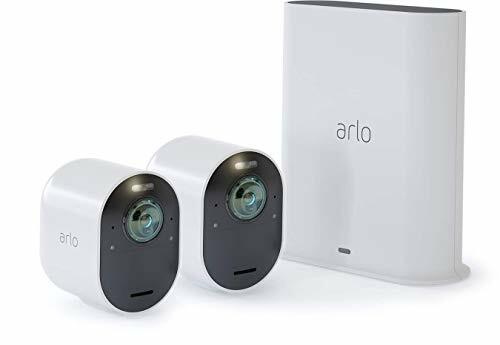 "Knowing that Ultra is a leading technology product with a range of new innovations, we did extensive testing before deployment, as we do with all Arlo products," the company said in a statement. "That said, after end-user sales began, we identified some performance challenges in specific user environments. As such, we have aggressively worked to release firmware updates to solve these challenges. As a result of the firmware updates, we are now seeing positive feedback on the forums from users." But, due to the problems, the company has put the brakes on the Arlo Ultra and is opting to get the software right before releasing more of the cameras. It was scheduled for a wider release in late January, but BestBuy.com now lists the camera as "coming soon," and Amazon reports a release date of March 17. Arlo has not yet provided TechHive with an Arlo Ultra to review, and we recommend readers hold off on purchasing the camera until the glitches are verified as fixed. The problems are disappointing for Arlo, which warned shareholders on Tuesday that growth had significantly slowed in the fourth quarter of 2018. That makes the success of the Arlo Ultra all the more important. While the bugs are a current problem, they'll probably end up a footnote in the history of the Arlo Ultra should Arlo get them sorted. 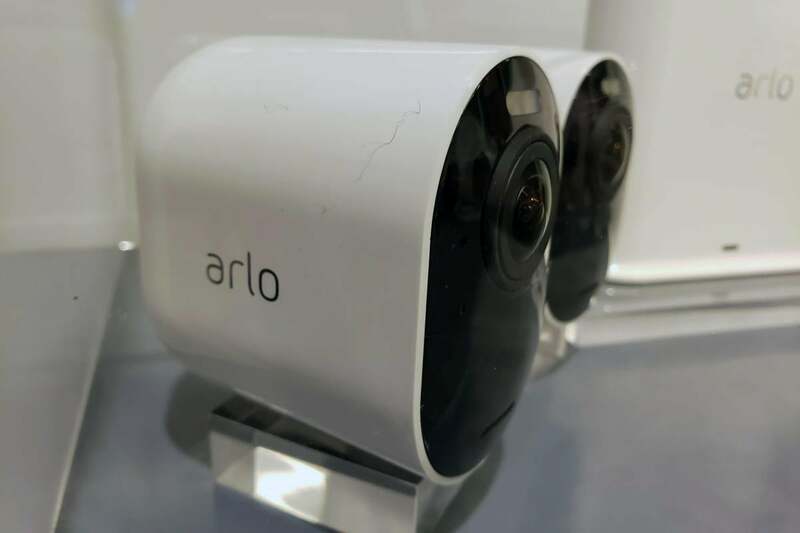 This story, "Arlo puts the brakes on its Arlo Ultra 4K security camera launch after early-adopter complaints" was originally published by TechHive.